A lot of people who spend a couple of days in the wilderness are there to roast marshmallows, cook Dutch oven potatoes and recount campfire stories. 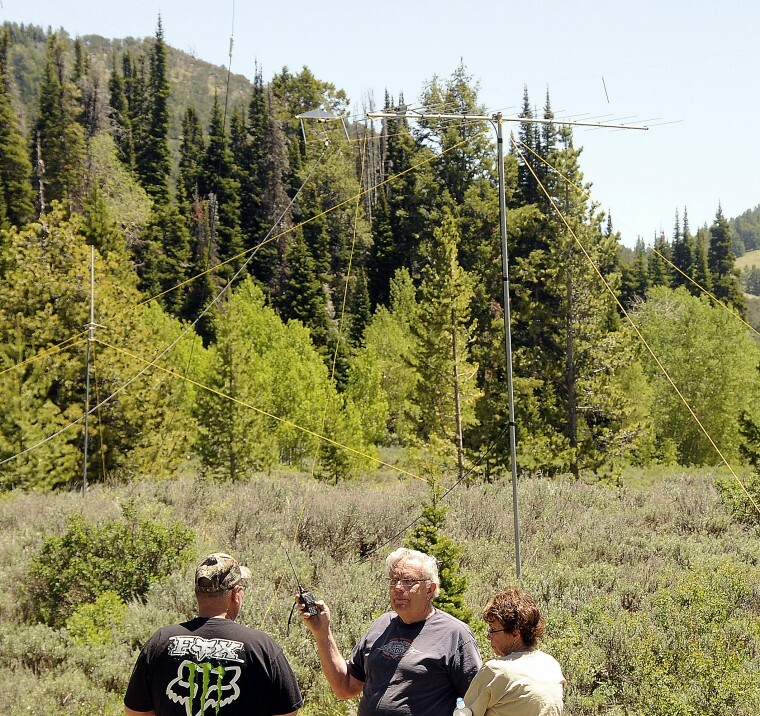 When members of Cache Valley’s Bridgerland Amateur Radio Club (BARC) met June 23-24 and staked out spots up Logan Canyon’s Swan Flat Road, they weren’t there for the traditional camping experiences, though. The BARC’s focus was to make contact with people all around the country and even the world. At least 40 members of the local club made their way up Logan Canyon last weekend as part of the American Radio Relay League’s (ARRL) 2012 Field Day. Approximately 35,000 amateur radio operators throughout the nation — the ARRL’s largest annual gathering — participated in Field Day.